In order to boost dairying and horticulture practices in eastern Uttar Pradesh, Mother Dairy Fruit & Vegetable Pvt Ltd (MDFVPL), announced its plan to set up the necessary infrastructure to support the sourcing and marketing the produce of the farm such as milk and fresh fruits & vegetables (F&V) in Varanasi. “MDFVPL, a wholly owned subsidiary of National Dairy Development Board (NDDB), will formally dedicate 10 milk and F&V booths to the residents of the city on the occasion of Gandhi Jayanti. The Company plans to have around 25 such booths to serve the citizens of the city,” said NDDB Chairman Dilip Rath. “NDDB in its endeavour of doubling farmers income is providing institutional support in developing the dairying and horticulture practices. As part of the initiative, it has made substantial investment and progress in Assam, Bihar, Jharkhand, Odisha & West Bengal, and is now ready to contribute in the Eastern region of Uttar Pradesh. The regions are under developed from the perspective of organised dairy and horticulture industry and therefore has large scope for development,” he said. 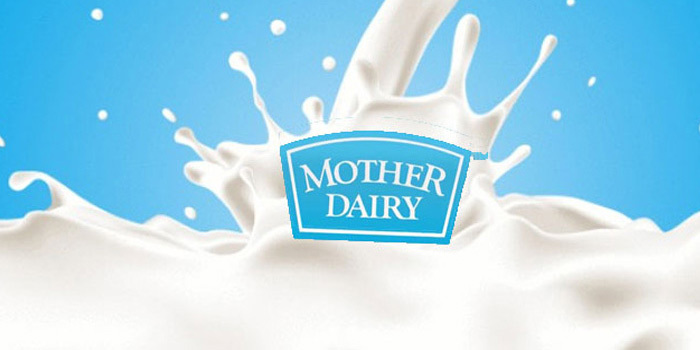 Mother Dairy procures about 15 lakh litres of milk per day from over 2 lakh farmers across 29 districts of the state. In addition, Safal, the F&V arm of Mother Dairy procures over 20 Fruit and vegetable items from 3000 farmers from 22 districts of Uttar Pradesh. Mother Dairy, through its range of products, is already present in key towns of the State like Agra, Allahabad, Bareilly, Bulandshahar, Gorakhpur, Kanpur, Lucknow, Meerut, Moradabad, etc. The Company has two state-of-the-art dairy plants in Pilkuwa near Hapur and Etawah for processing of poly pack milk and manufacturing of dairy products such as lassi, chaach, dahi etc.